Pop superstars Davido and Wizkid have been named as the top two most influential young Nigerians of 2018. 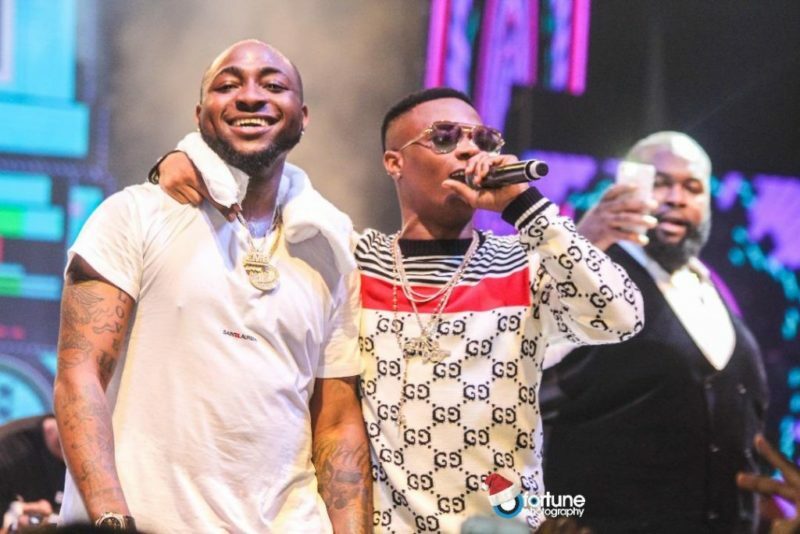 In a recent publication by media and PR Avance Media, a list of the most influential young Nigerians was published which saw Davido came in at number 1 and Wizkid took number 2 spot. Also on the list were Falz who was at number 8, Triple MG boss Ubi Franklin at number 18, Simi was spotted at number 33.